The poster for Logan said it all: “One Last Time.” Hugh Jackman has made it clear that he wants the new film, out March 3, to be his last round as Wolverine. However, in a new interview, he admitted if things were different in the Marvel universe, he’d keep going. 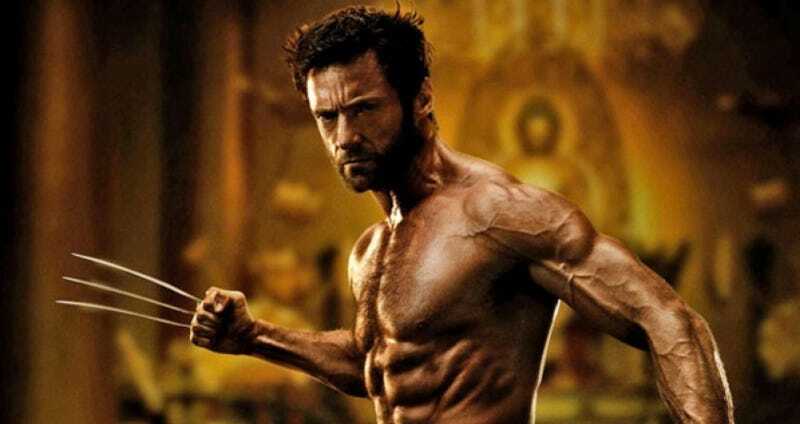 Speaking to Screenrant, Jackman was asked: if film rights weren’t an issue, and his character could be a part of the Marvel Cinematic Universe, would he still be hanging up the claws? At the moment, honestly, if I really did have [the other Marvel characters] there, I probably wouldn’t have said this is the last. It just feels like this is the right time [to leave the character]. First, let’s state the obvious. Jackman has been playing Wolverine for the better part of 20 years. That’s a long time to play a single character, a huge chunk of his entire life in fact. He should not be judged in any way shape or form for wanting to move on, no matter what you think about the quality of the more recent X-films. Plus, once you see Logan, you’ll realize it’s the perfect send off for such an iconic character. Then again, we all have those images in our head now, don’t we? Hulk fighting Wolverine. Him bickering with Tony Stark. Finding out what happens when adamantium strikes vibranium. Rocket Raccoon’s reaction to him. The possibilities are endless. Unfortunately, with all of the behind the scenes action happening with the X-Men films at the moment, a scenario where the two worlds collide seems impossible. Fox seems quite happy keeping its own universe going. Then again, we said the same thing about Spider-Man. Hugh Jackman’s last Wolverine film, Logan, hits theaters March 3 and it’s so goddamn good.